We have the all types of massage oils to make your day. You can apply it for the relaxation, to soothe body tissue, joints, muscles, and much more. 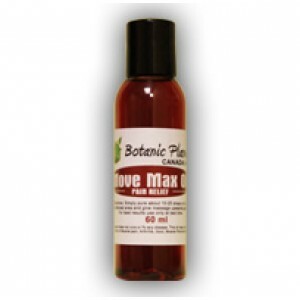 Collect the massage oil for the skin wounds and fungal infections. After applying the massage oils, it created the healing energy in a body. Many people frequently go for the aromatherapy and massage treatment to be relaxed. It is found that, massaging is also good for the healthy looking hair. Through the massaging, you can warm up your body and it fights with the infections as well. You can do hair massage by utilizing oil and it works and reduce the amount of hair loss.